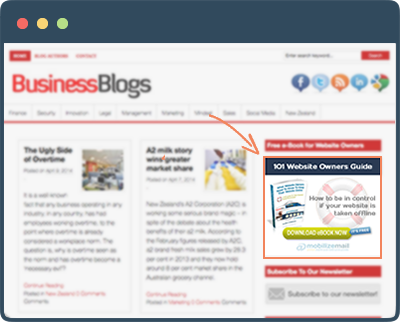 Business content marketing – become a quest contributor on Business Blogs. Your business can reach out to tens of thousands visitors online as part of your usual email marketing campaigns. 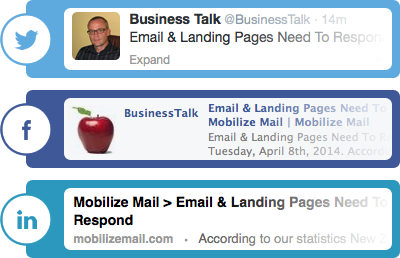 BusinessBlogs is an online asset in Mobilize Mail’s CSN with active profiles in Facebook, Twitter, and LinkedIn (40,000+ followers) plus an email marketing list. BusinessBlogs visitors are interested in business related news, views and services. Your B2B business is ideal for our visitors and they are ideal candidates to receive your articles. BusinessBlogs has a global audience. Article marketing is a fundamental part of digital marketing and SEO. Your business can use our copywriting service or submit your unique articles for publication and sharing with our online audience of thousands.